The City of Gainesville engage Rochester & Associates to provide land survey and civil design services for the approximately +/- 7,500 S.F. 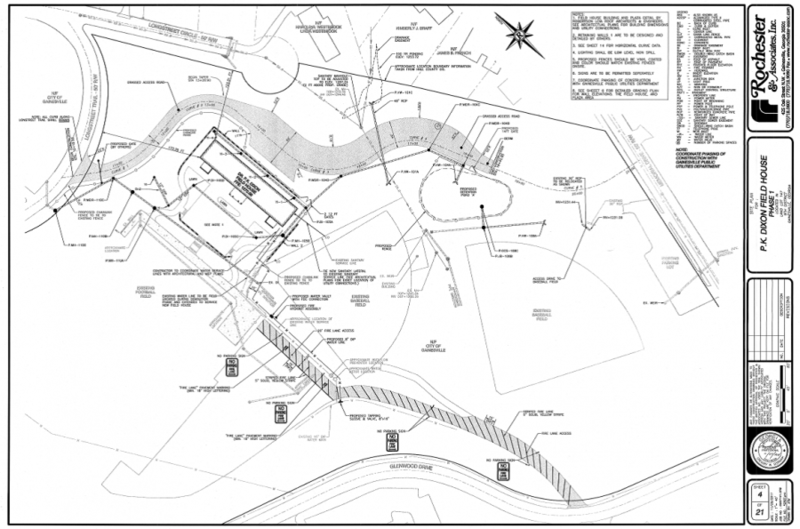 one-story field house building, utility relocation, and roadway & parking improvements. 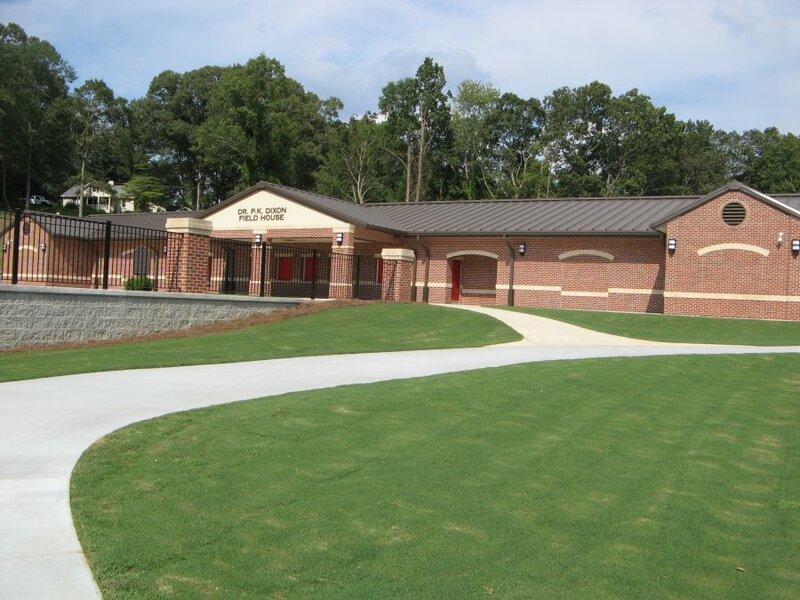 The project involved pre-engineering services, construction documents, topographical survey, erosion/sedimentation control planning, hydrological studies (stormwater management), design coordination, plan processing, parking design and permitting.